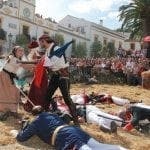 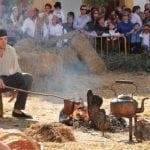 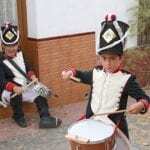 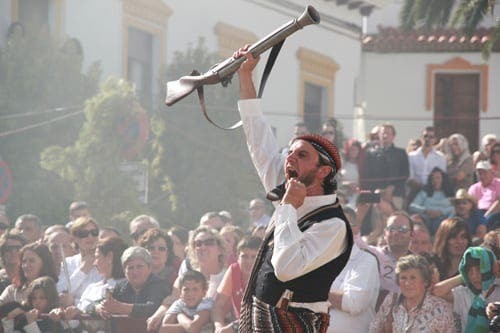 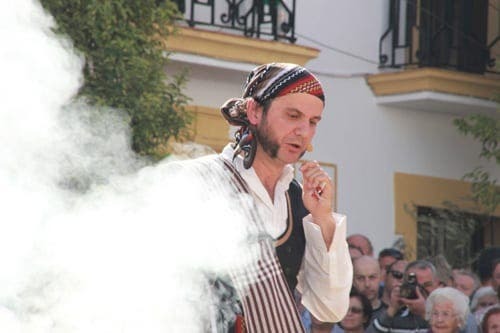 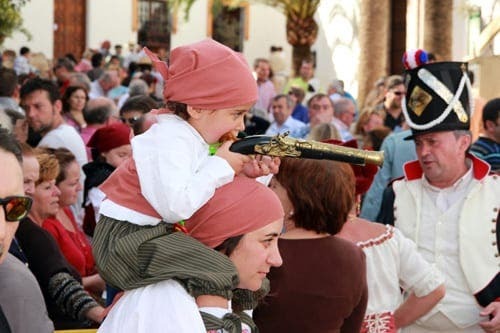 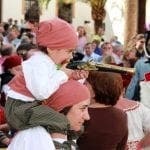 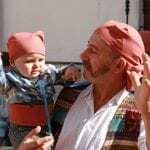 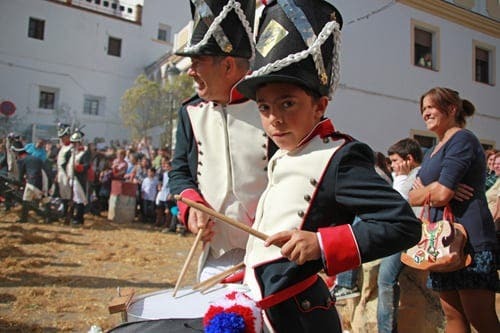 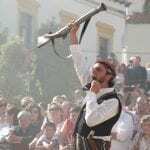 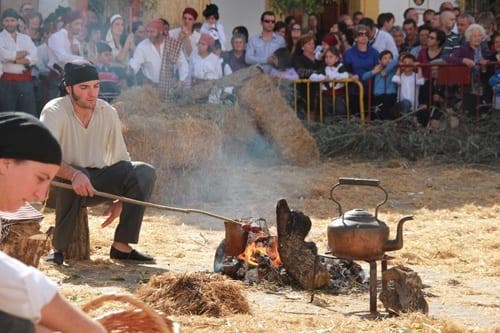 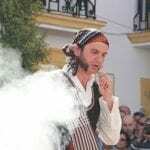 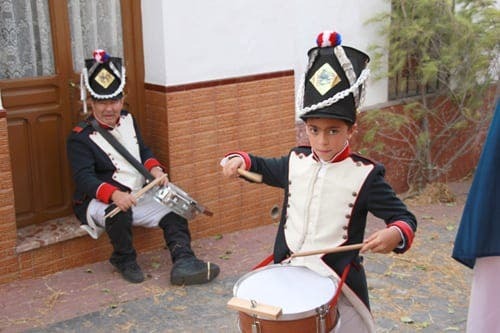 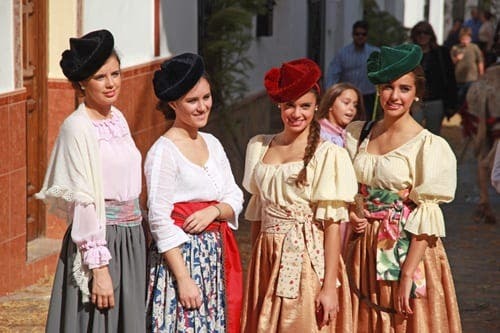 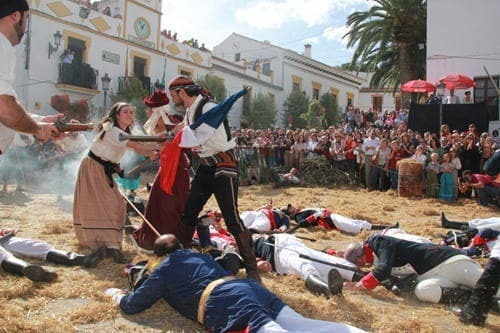 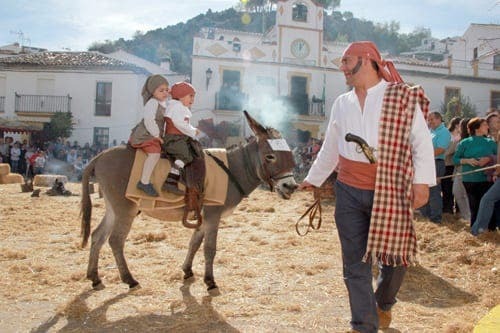 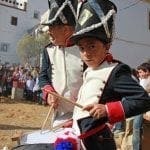 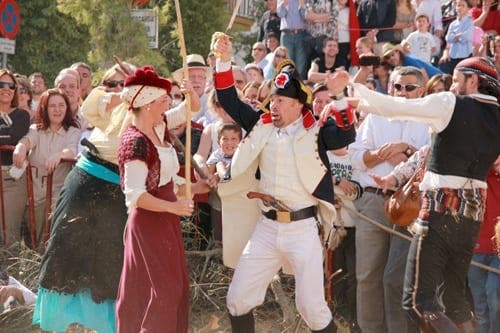 MORE than two centuries after it happened, Montejaque celebrated an event that made a huge mark on the village, as well as the whole of the Serranía de Ronda. 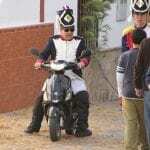 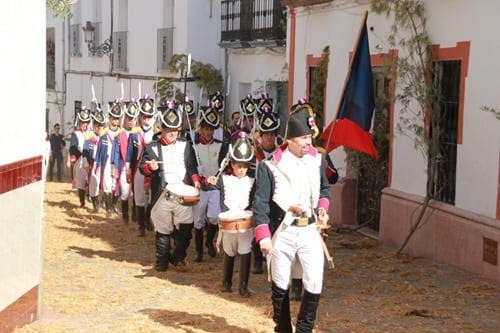 On 20 October 1810, the inhabitants of Montejaque, Benaoján, Atajate, Cortes de la Frontera and Jimera de Líbar, following the orders of the guerrillero José de Aguilar, expelled the French army in a battle which took place on the bridge over the River Gaduares during the Peninsular War against Napoleon. 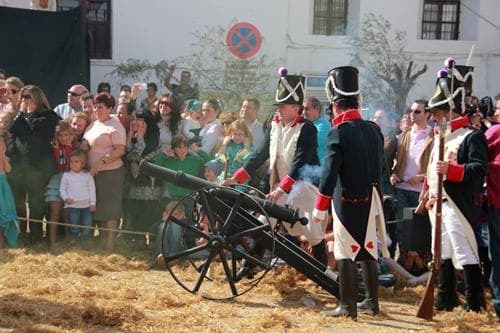 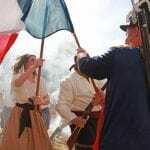 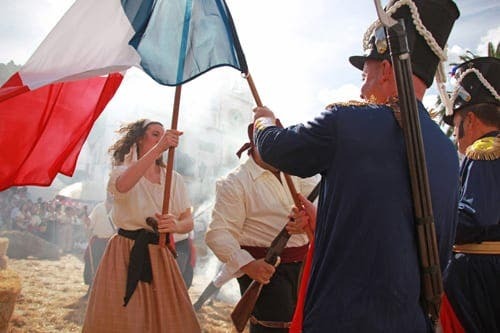 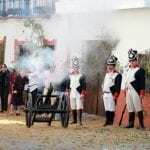 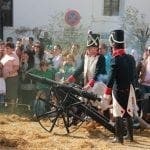 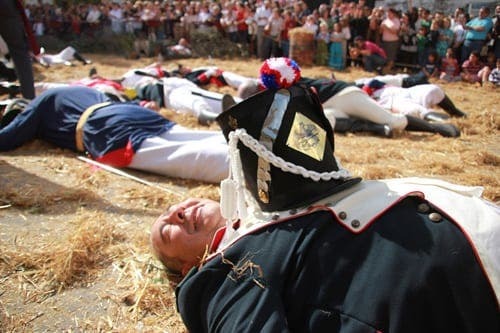 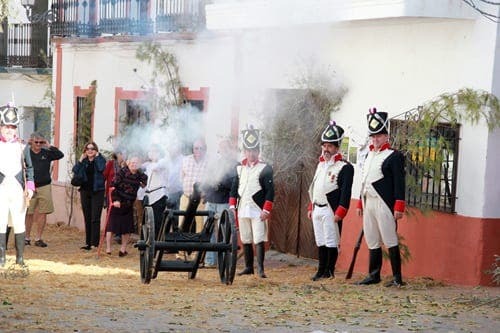 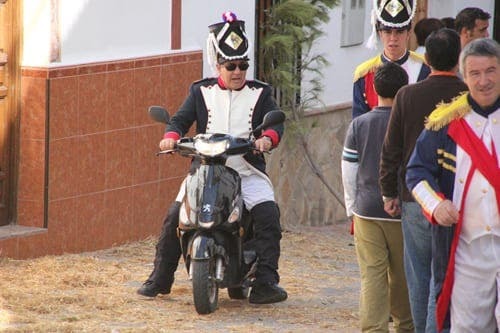 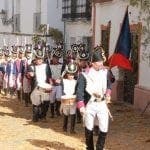 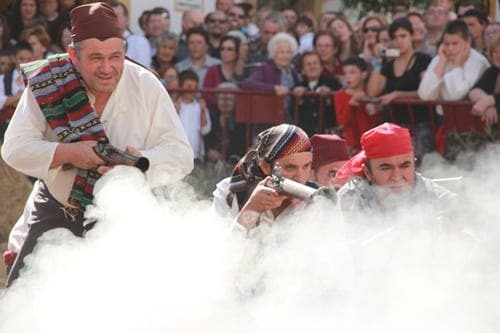 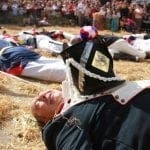 On Saturday 29 and Sunday 30 October, the villagers of Montejaque re-enacted the battle, in which around 200 locals won a famous victory against 700 French soldiers. 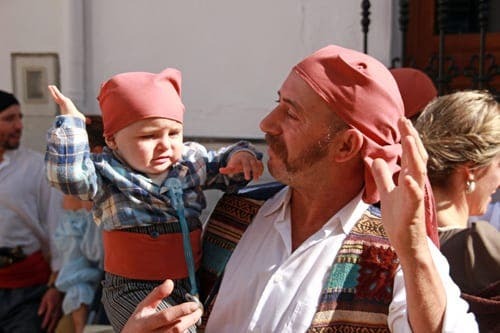 Blacksmiths, saddlers, chestnut sellers, millers, bakers, seamstresses and innkeepers all played their part in the re-enactment of an event which defined the future of the village.